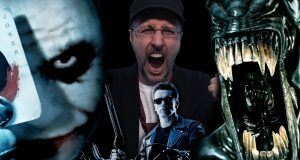 There's so many bad ones, but Nostalgia Critic takes a look at which sequels deserve the most credit as being the best! 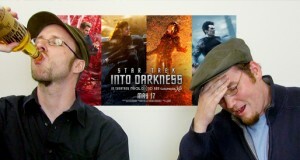 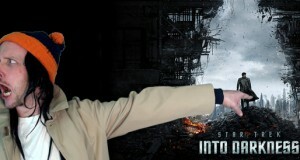 To boldly do what we already did in another film? 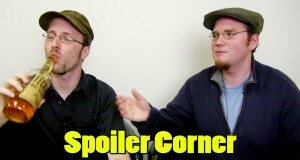 What did Doug and Rob think of that ending? 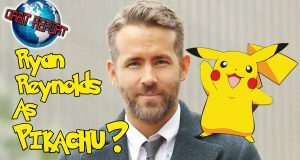 How can it be so dark with all those lens flares? 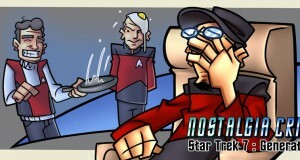 The Nostalgia Critic reviews 1998's Star Trek Insurrection. 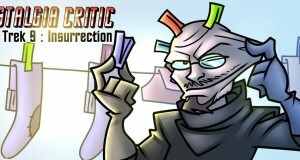 Filmed at Kami-Con 4 in Alabama.